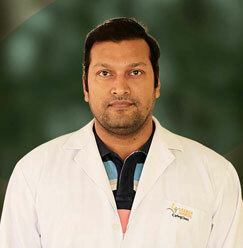 Dr. Ashutosh Tripathi is employed as a HOD and Professor in the Department of Psychiatry at Sharda Hospital. 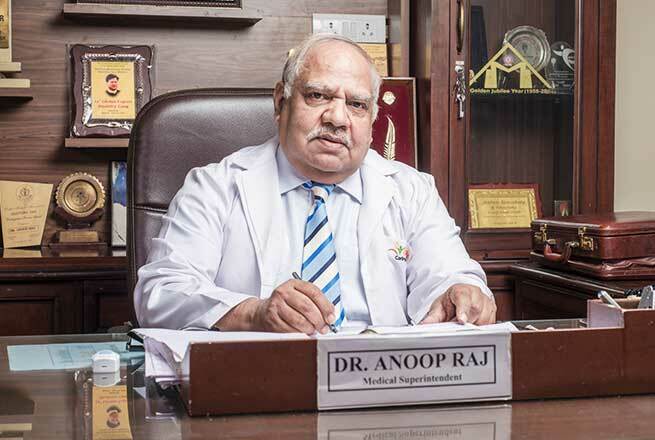 Graduating from the known colleges of India, he developed clinical interest in organic & geriatric psychiatry. 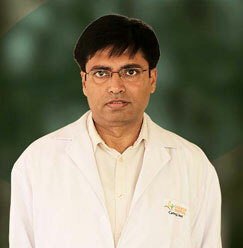 Being a part of the medical industry, he has more than 20 years’ experience in psychiatry. 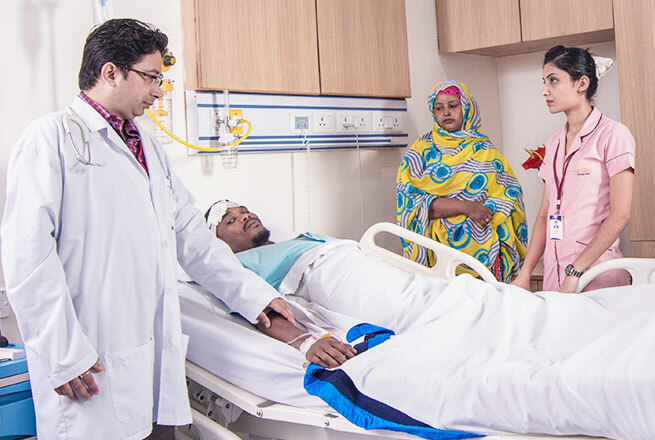 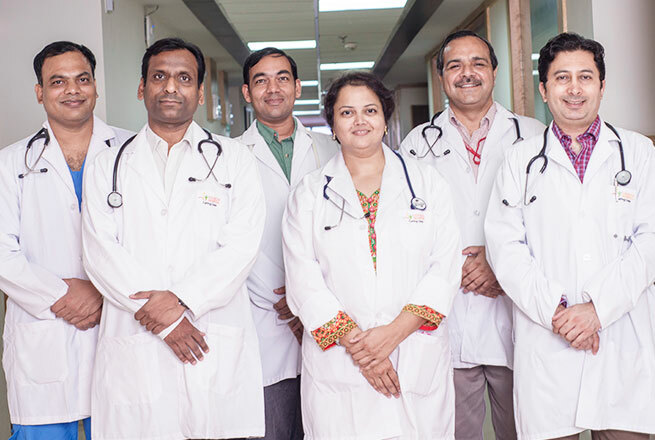 Dr. Tripathi is also a member of reputed medical communities and societies. 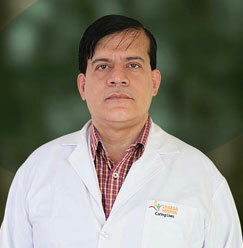 He is one of most proficient figures in the field of psychiatry.